Live Webcasting Service - Custom or out of the box? Live Webcasting Service works out of the box. This spring saw ICV Live webcasting for clients in a range of industries and in a number of global locations. If you are concerned that the hybrid webcast event you are planning is too complex don't be. Even if you have a live webcast incorporating varying levels of user access, multiple rooms or locations, and user and content management, ICV's webcasting platform can easily manage it. Give us a call at 925-426-8230 and tell us what kind of live webcasting services you need. We'll help you out. If we can't, we will recommend someone that can. Even if you need Language translations for your live webcast, E-commerce so you can sell access to archived webcast streaming video, or your event is in Far flung locations such as a webcast in Europe, a South American webcast or an Asian location for the webcast, ICV makes this a painless process. WE travel globally with fully staffed crews. All we need is a broadband internet connection and you're live webcasting. Archive of audio and video webcasts with playback on demand within the Web Media Portal website we build exclusively for your event. Pick the webcasting services that you need out of our list of capabilities, and our techs and web developers will set the Webcasting Portal up for your event and our full service webcasting crews will handle everything from there. 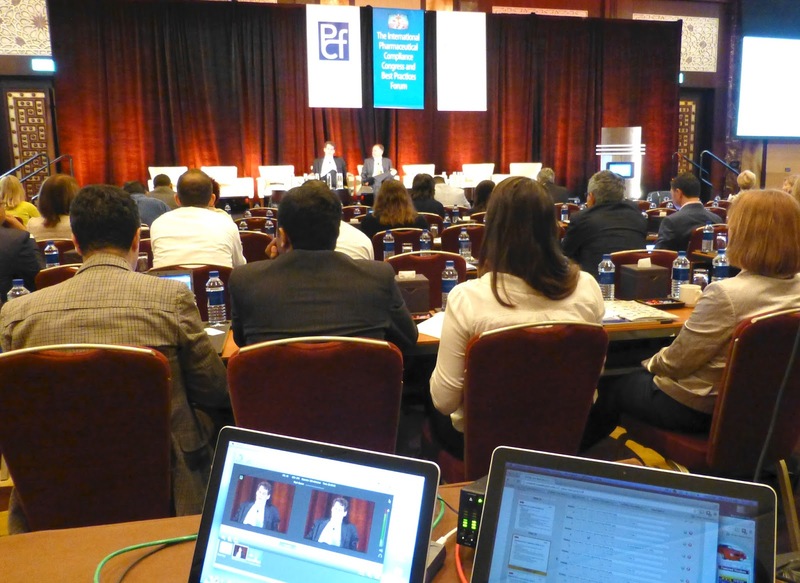 ICV was hired to again provide Live Webcasting in Dubai UAE for the International Pharma Congress. This global conference draws on-site attendees and online viewers from around the Middle East, Europe and beyond., ICV traveled to Dubai with all of the video equipment and full time webcasting crew that we needed to provide multiple room webcasting service to our live webcasting video player. Across the Bay in Redwood City Ca., ICV utilized our Mobile Video Flypacks for a corporate announcement, company meeting. Along with international webcasting service that we provide, our local Townhall Webcasting services offer Bay Area focus, affordable live webcasting services for communication and training. Authors and speaker alike see the value in selling Live Webcast access to their speaking engagements. Our client best selling author and dynamic speaker, Deborah King offers live webcasting services to her events like the live global webcast we recently webcast in Miraval in Arizona. GoPro has regular Townhall style webcasts they call Family Hangs where they update their workforce on product development and future plans. ICV handles there webcasting services here in the San Francisco Bay area. 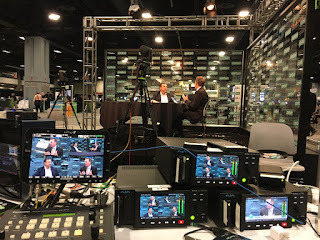 Our ability to be on site for a webcast quickly while providing flawless live webcasting services so that their GoPro internal staff don't have to is key to why GoPRo chooses ICV over others to handle the complexities of live webcasting to a video savvy audience of GOPro employees and partners.